Its elements(brown rice, rice bran) and various herbal extracts protect your skin and honey in it provide enough nutrition to make your skin moist and smooth. Because various vitamins (Vitamin B and C) and minerals (potassium, zinc, calcium) are contained in the state of being absorbed easily, it will give your skin moisture and softness without stickiness. Apply a proper amount and rub and absorb the lotion into your body after a shower. DESCRIPTION:Gently melts in the hand to spread as milk. Leaves the hair hydrated and smooth without .. DESCRIPTION:The minerals of about 60 kinds reduce the stimulation, moisturize and calm down the hair..
Hyssop Aqua Hair Pack System DescriptionMarine moisturizing factor + Bio-hair growth factor + Hair.. 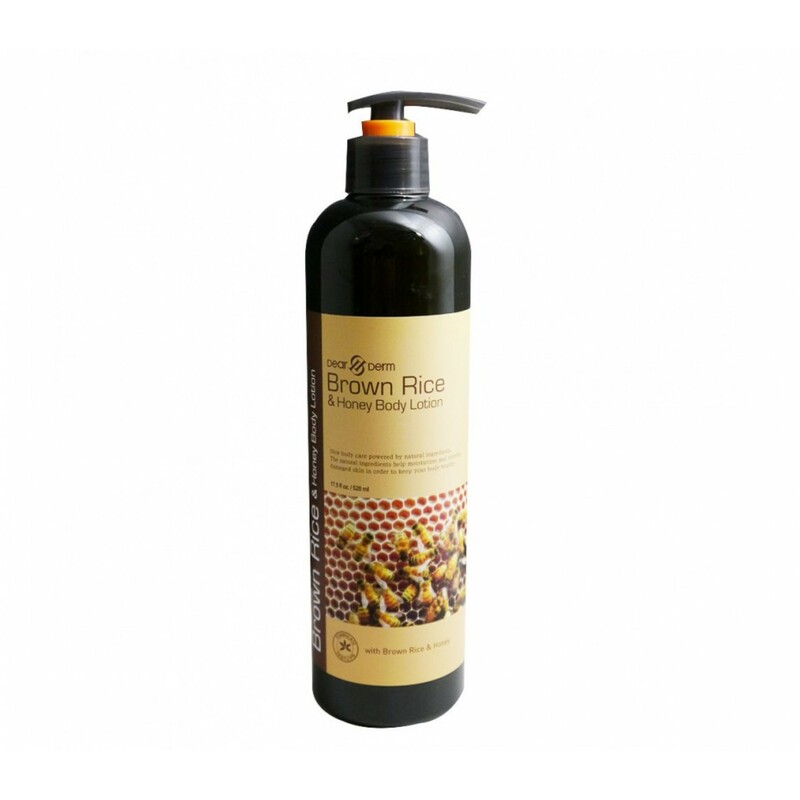 DESCRIPTION:Deeply cleanses to remove loose dandruff flakes from the hair, and contains brown rice e..